ArcheMedX announced today, in collaboration with PIM and AcademicCME, the launch of an innovative continuing medical education (CME) program supported by an independent educational grant from Sanofi US and Regeneron Pharmaceuticals Alliance and powered by the ArcheViewer, a data-driven, e-learning software platform. This new educational program is designed to address advancements in monoclonal antibody therapeutics in dyslipidemia management and is being simultaneously distributed through five of the leading online CE portals including CME University, free CME, myCME, Open CME, and POWER-PAK. 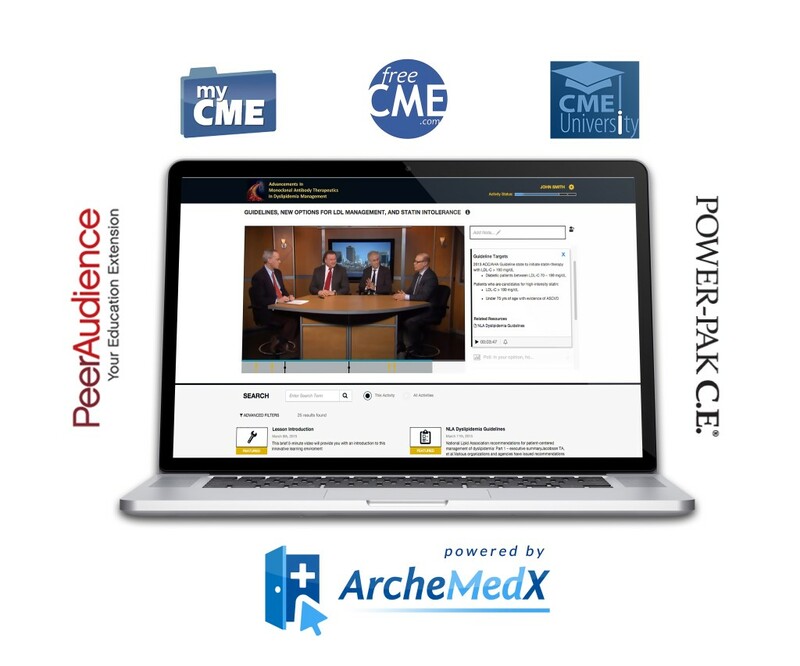 The broad launch of this educational series by PIM, AcademicCME, and ArcheMedX provides unmatched reach to ensure that clinician learners can efficiently access critical content and a more impactful learning experience through the online channels they have each come to know and trust. 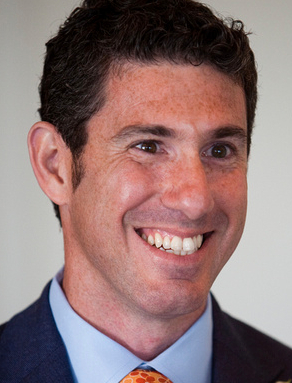 “As our Partnership with ArcheMedX has evolved over the past two years, we continue to benefit from the ArcheMedX innovation and they have now made it possible to manage our content and data in one place, while targeting a nearly limitless audience of clinician learners. Together, we are delivering outstanding learning outcomes and finding even greater efficiency and success!” commented Dr. Timothy Hayes, President of AcademicCME. submit questions directly to faculty. Access to this new initiative, “Advancements In Monoclonal Antibody Therapeutics In Dyslipidemia Management” is now available for CMEUniversity, freeCME, myCME, OpenCME, and POWER-PAKregistered learners. To learn more about these pioneering CME programs, please contact Dr. Timothy Hayes at thayes(at)academiccme(dot)com For additional information on the ArcheMedX e-learning delivery and real-time analysis solutions, including the ArcheViewer e-learning platform, please contact Joel Selzer, CEO of ArcheMedX, at joel(at)archemedx(dot)com. The Postgraduate Institute for Medicine (PIM) is nationally accredited to certify education and issue continuing education credit to a multidisciplinary audience of learners. PIM is recognized for the highest level of excellence by being awarded Accreditation with Commendation by the ACCME and Accredited with Distinction by the ANCC. PIM specializes in joint providership, outcomes measurement, and grant solicitation/funding support; PIM also offers an online eLearning platform with traffic guarantees, www.cmeuniversity.com. AcademicCME is a physician-run, healthcare solutions medical education company designed to impact practice behavior and thus patient outcomes. AcademicCME leadership draws on the more than 45 years of clinical experience of its staff physicians in clinical practice and education, which provides a unique understanding of the dynamics between physician behavior, patient care and practice based educational needs. Visit www.academiccme.com for more information. ArcheMedX is a healthcare informatics and e-learning technology company that is transforming online learning in medicine through an agile, data-driven approach to e-learning that improves competency and performance among healthcare professionals. By engineering an informatics‐powered architecture that organizes and connects the natural learning actions of clinicians in one system, ArcheMedX simplifies lifelong learning and streamlines the process of educational planning, assessment and support. Visit www.archemedx.com for more information.